The Matchmaker 5K Walk/Run is a family friendly fundraising event that features a 5k Walk/Run at Firefighters Field on Roosevelt Island. 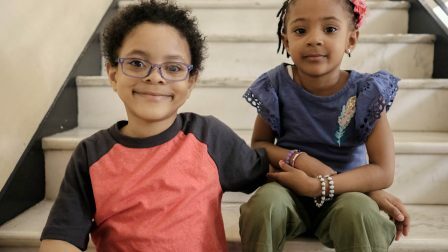 By signing up and fundraising for the Matchmaker 5K Run/Walk, you will help add more potential bone marrow donors to the Be The Match registry, help patients with support services and ultimately provide cures to more patients in need. Register your team and ask your family, friends, neighbors, classmates and co-workers to join the fight! Know a team you want to join? Join them in their fundraising efforts today! 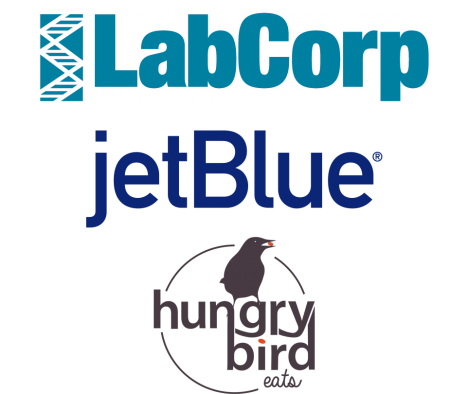 Show you believe in our fight by making a fully tax-deductible donation! 10:00 a.m. – Matchmaker 5K Run/Walk Race Begins! Running awards will be announced once results are final. 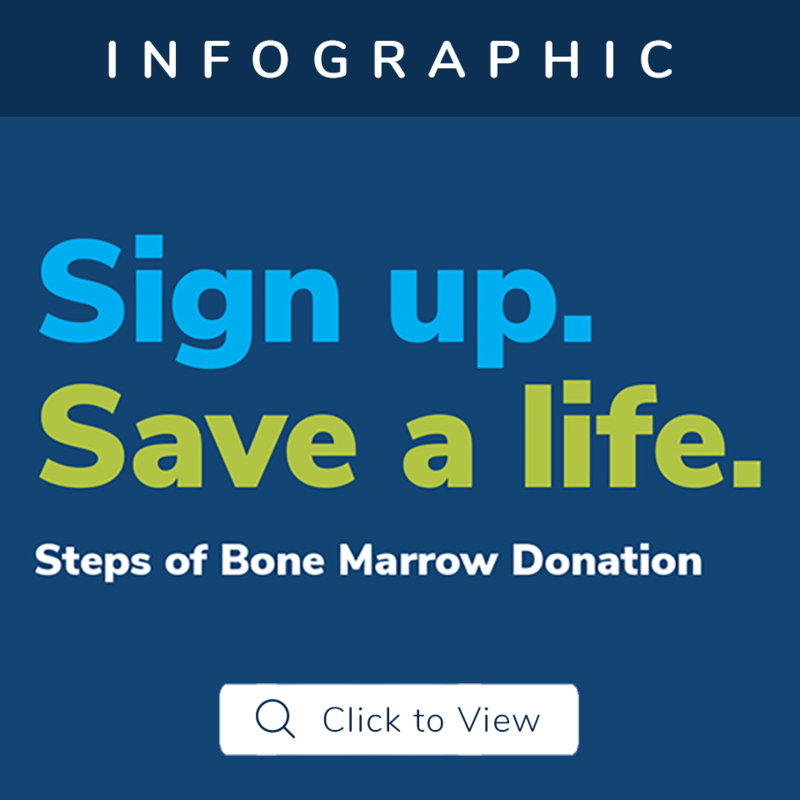 Every year, over 14,000 patients in the U.S. need a bone marrow transplant. 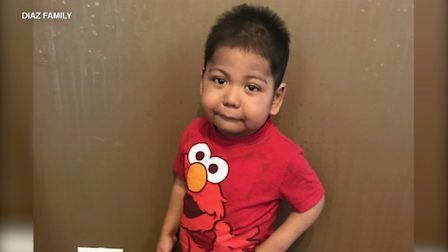 Unfortunately, the majority of these patients do not have a fully matched donor in their family. 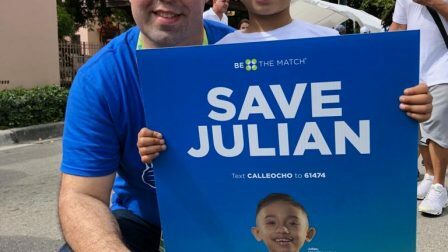 They depend on the Icla da Silva Foundation, the largest recruitment center for the Be The Match® Registry in the United States, to help them find an unrelated bone marrow donor and receive treatment. 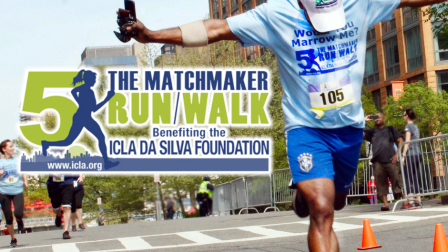 The Matchmaker 5K Walk/Run raises funds to help save lives by recruiting potential bone marrow donors and providing essential support services to patients with blood cancers like leukemia, lymphoma and 70 other life-threatening diseases. Join us for the Matchmaker 5K Walk/Run and give more patients hope for a cure!